Surprisingly, the fabled super human did not squash me like a bug, spit in my direction, or merely ignore an insignificant little nobody like me! 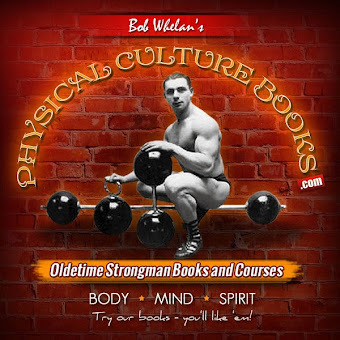 At the time I was a wide-eyed college student witnessing the parade of Iron Game icons who were milling about at one of the famous York Barbell Club picnics at Hoffman's wooded Brookside Park. Brushing my right shoulder, John Grimek and his wife casually strolled by, causing an instant, massive lump to clog my throat! Best I could think to do was croak out a meek "Hi, John!" The mighty Grimek, huge arms in full display in a cut sleeve t-shirt, merely extended his hand in warm greeting and genuinely replied " Hey, great to see you! How's your training coming along?" Then he started gabbing as if we'd been long time buddies and avid training partners! Naturally a crowd quickly built around our discussion, amid other queries from the group, when it occurred to me to ask about a point made in a recent issue of John's MD magazine. 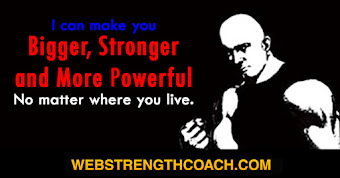 Questioning him about a very interesting, unique arm building article (written by Mr. Universe, Tom Sansone), where the major premise was always to keep training time short by constantly CHANGING bi/tri exercises every workout, I was wondering if John himself shared that author's conviction." 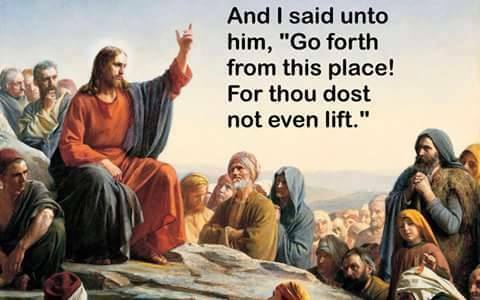 OH, yes, ABSOLUTELY" emphasized John, "especially if you desire to greatly increase STRENGTH as well!" That statement shocked and puzzled me, as I'd assumed that one had to labor through a movement for quite a while in order to reach decent poundage. 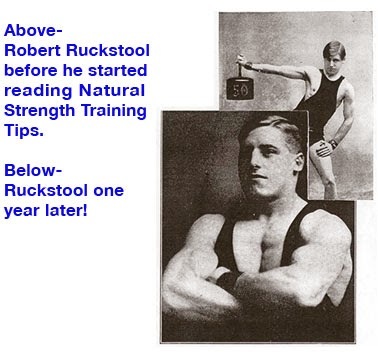 Only much later in life did I come to realize that this all-knowing lifting guru had provided the quintessential KEY to much of his own fabled super strength, and gave a glimpse to the brilliance he acquired from instinctual power work during his youth. Of course, VARIETY is also the essence of ALL-ROUND competition, which I've been involved with exclusively for the past 3 decades. (In fact, John Grimek was our first inductee to the USAWA Hall of Fame!) However, for most of that time it's been a struggle to include a fairly good range of official lifts (we have nearly 200 events!) into workouts without spending entire days in the gym. 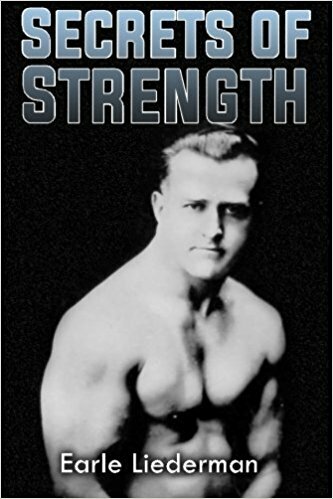 So, to chase Grimek's lead , I read "between the lines" in accounts of his earliest training ; seems he followed a basic, constant pattern in standard, heavy exercises, but usually ended with a single massive effort on some odd strength feat. Never much in favor of "sets/reps", he'd just extend one big all-out push, pull, partial, or hold. And, of course, ALWAYS experimenting with something new, unusual, or different. 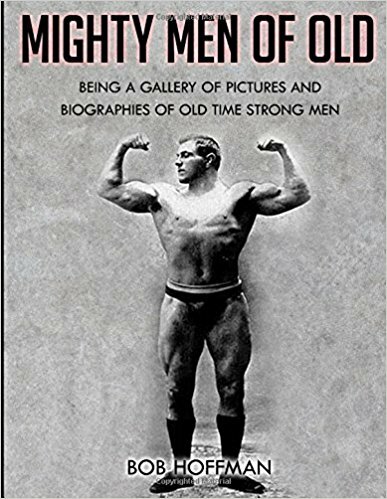 Now, it occurred to me, some 50 years since I first marveled over Grimek's sage advice, that I can save time in the gym, yet train a bigger variety of lifts more effectively if I only tweek John's essential power building KEY a bit. 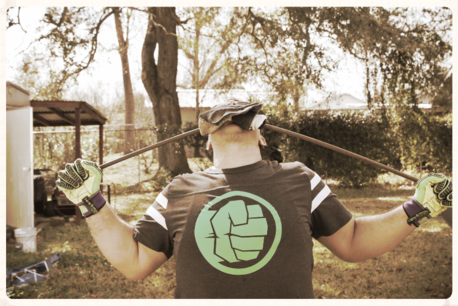 Simply, I needed to start with a moderately loaded barbell, build up weight in increments (such as 20 pounds each set), and perform a semi-challenging LIFT that will "FIT" each different poundage. For example, the other day I began with a fairly heavy curl, added 2 ten-pound plates, did a single bent arm pullover off the floor, then an increment up for a row. Twenty more pounds for an easy one- arm deadlift. And on up (lots of ten-pound plates laying there!) through subsequent singles for a hack lift, Ciavattone pull, heels together deadlift, Jefferson (or straddle), 12" base deadlift, 2 bars deadlift, and finish with our heavy Kennedy lift. Yep, an eleven "event" total, great variety, decent strength output (mostly along similar "off the floor" lines), and, most importantly, no multiple set drudgery or boredom at all! Heck, I thought I was competing in one of the USAWA's exciting "record day" events (in itself, a form of this training system)! 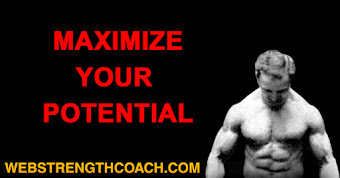 At the rather fast termination to the workout, in fact, my mind & mood were as "pumped" as my legs and back were! Next workout, if I don't decide to change the list completely, I'll merely add 5 pounds to the initial lift in that sequence, which, of course, puts an additional nickel on EVERY lift. Advancement will continue until some weak link in the chain becomes a "partial"; there's never such a thing as a "miss" - max effort is always a BUILDER! Besides, no lift stays stuck for long, as each in the series tends to boost and strengthen all others! My training partner, 88-year-old (!!) USAWA patriarch Art Montini, has been following his own version (Art's well thought out plans feature 28 lifts, not done all at once, but 7 lifts per session, alternating each workout) of this "Round-Up" for years with considerable success. Art recently won (again!) the IAWA World Championships in Scotland, and is second all time on our national record list with over 400 current marks in various age and weight divisions. His brief, variety-enhanced workouts begin at 4 AM EVERY morning, finish quickly before 5, then has him bounding through the day with unbelievable vigor! 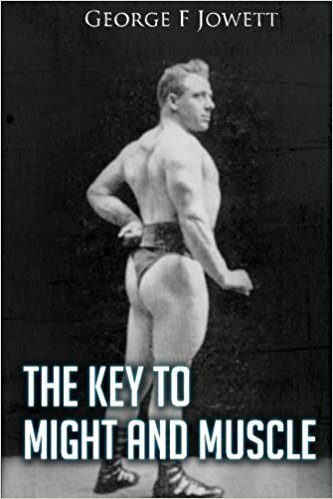 Want the strength of Grimek and the longevity of Montini? Forget all useless, time-robbing set/rep systems and "Round-Up" for an instant power surge, vastly increased energy, and all-round versatility!